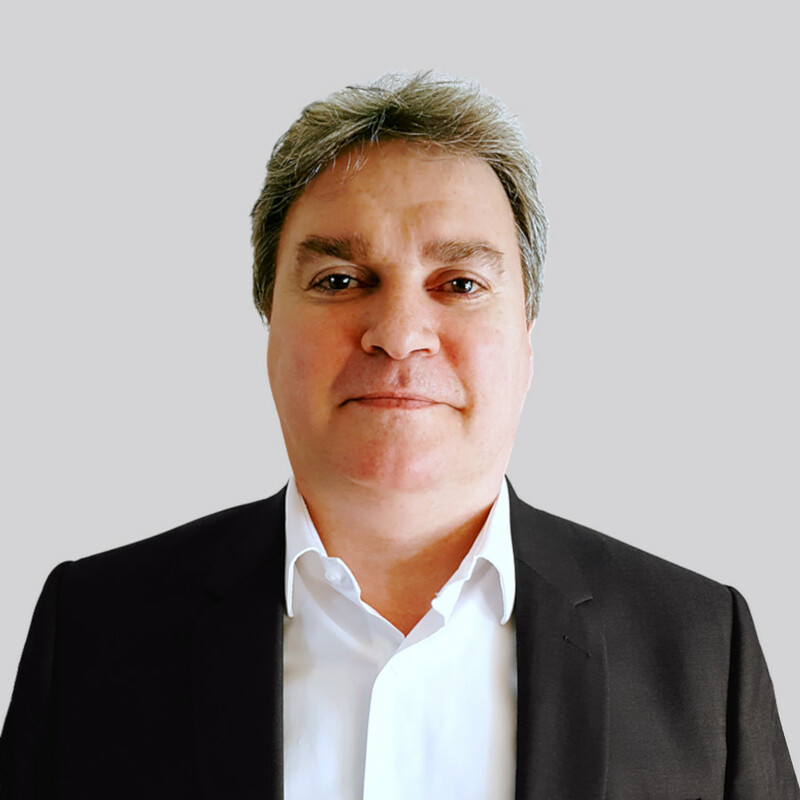 WORK Microwave has appointed Laurent Bondie as Regional Sales Director for Western- and South-East Europe, the Middle-East and Africa. In this role, Laurent is responsible for driving sales, customer relations and business development in his area of responsibility. Laurent Bondie has over 25 years international sales experience in broadcast systems and satellite communications. After starting his career as an R&D engineer, he soon evolved towards Sales and has been a senior sales manager for various big players like France Telecom. He was recently in charge of the EMEA strategic account at ATEME, where he was responsible for implementing a ground breaking go-to-market strategy to expand ATEME’s product lines and market reach across Europe. Laurent holds an Electronic Bachelor’s degree from Paris 15 University with a satellite transmission option completed in France Telecom and Alcatel-Thomson.